You might have noticed I’ve been missing in action for a while. I’ve been quiet on both my blog and social media but I’m back … kind of! 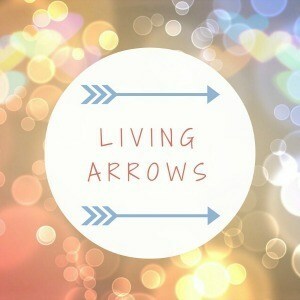 It’s ages since I joined in with Living Arrows and everything else has taken a back seat too. There is a reason why though …. The little man is going to have a little brother or sister next year. It was a nice surprise but I instantly knew, just like last time! Pregnancy symptoms always hit me quickly. 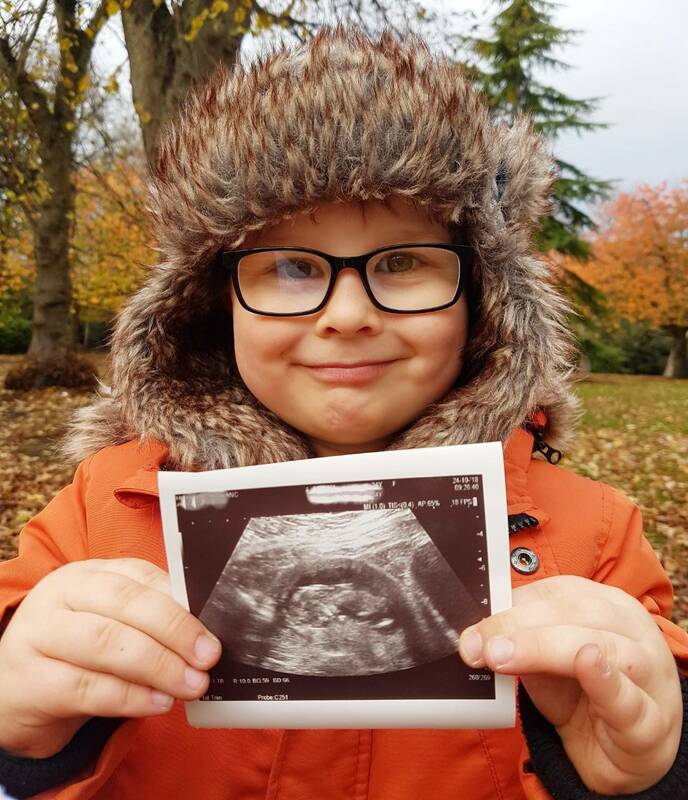 I found out I was pregnant very early and wasn’t very well so we held off telling the little man until the 12 week scan had passed. He was a little surprised but very excited. He’s asked for a little brother, so no pressure! I think he’ll make a great big brother. He’s lovely with our friends younger children and is very gentle. There will be a 5 year age gap between the little man and his sibling which I know is quite a lot but hopefully he’ll be old enough to help us and understand why it cries at night!